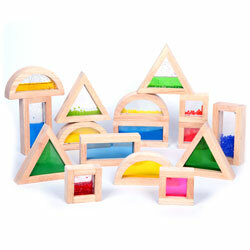 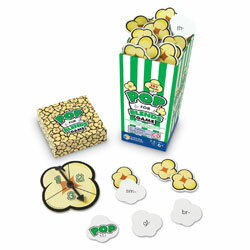 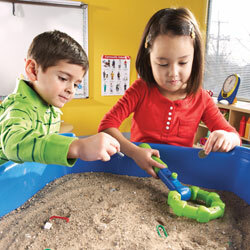 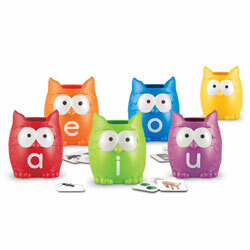 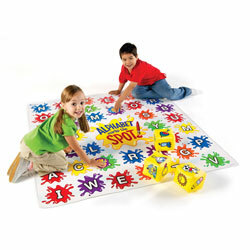 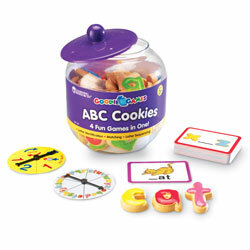 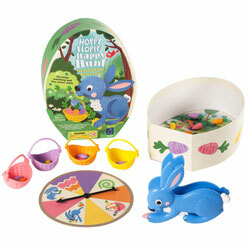 Teach Letters & Sounds the multi-sensory way! 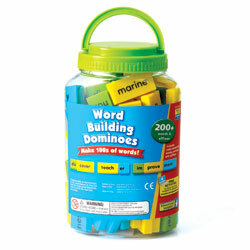 The popular Learning Resources soft foam cube combines with the Letters & Sounds teaching framework for these hands-on learning aids. 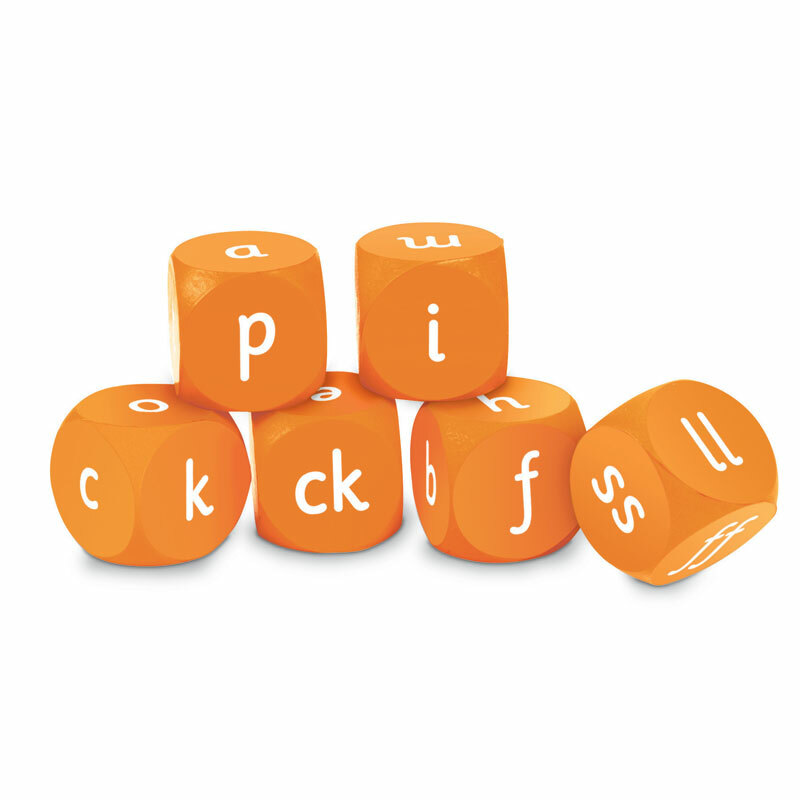 The popular Learning Resources soft foam cube combines with the Letters & Sounds teaching framework for these hands-on learning aids. 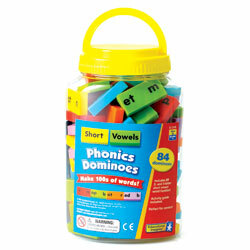 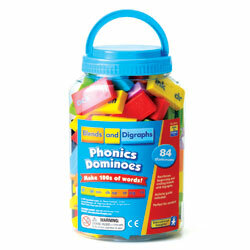 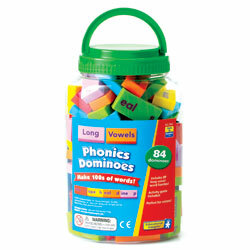 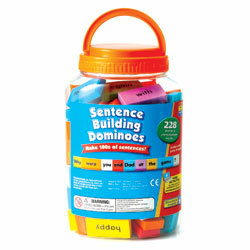 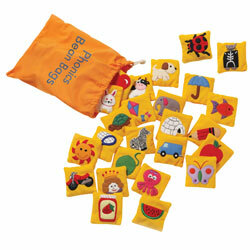 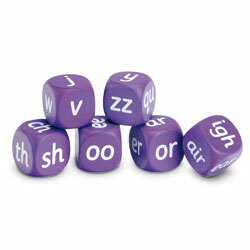 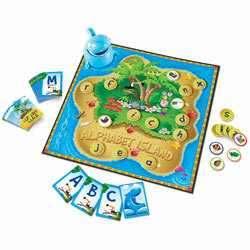 Soft foam cubes have been specifically designed in line with the Letters & Sounds Phase Two Phonics framework. 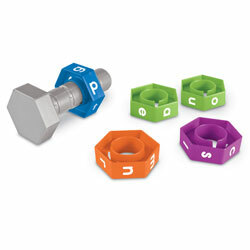 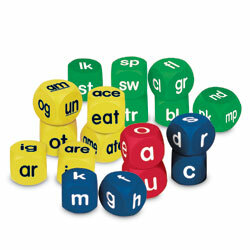 Cubes feature individual letter progression sets for this phase. 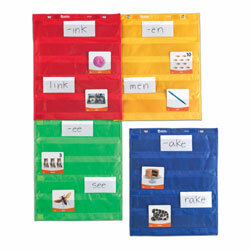 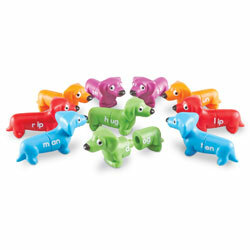 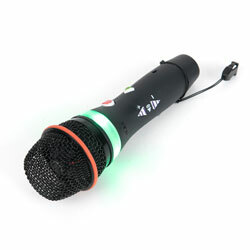 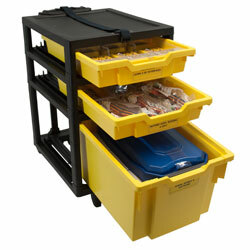 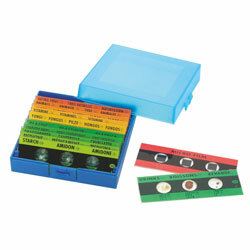 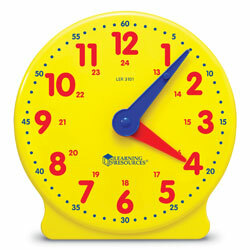 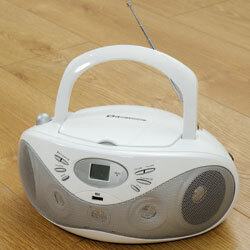 Ideal for individual or small group learning. 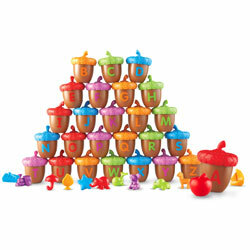 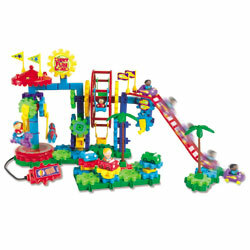 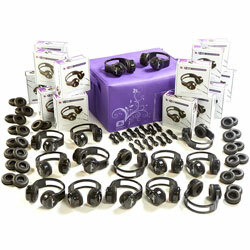 Set includes six foam cubes.